It’s Monday, and I have completed the three most important things on my To-Do list and now can move on to the fun things–blogging, quilting, and photography! You all have inspired me with your FABULOUS Time Management tips. (If you recall, last week I asked you for time management tips as I never seem to get enough done in a day.) 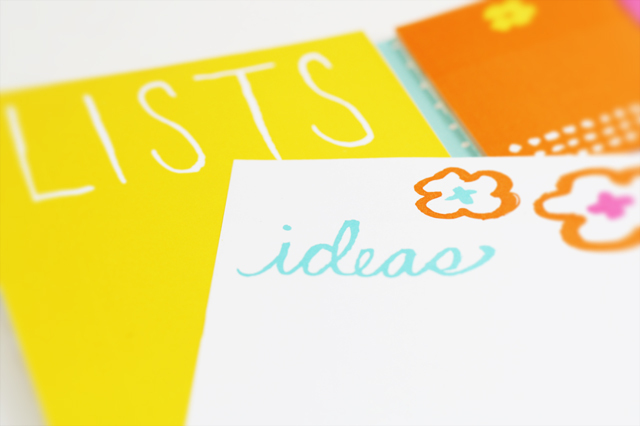 Your ideas have really helped me get out of my procrastinating slump…I will collate them into a single post for all to read–all the tips were very thought-provoking and motivational! The lottery winner is: Patricia Phillips. Her tip was excellent and very timely: Prioritize. Family comes before housework. The dust can wait! The second winner is Suzy–who really lives by the seaside–(though I don’t think she sells seashells?!) Suzy recommended the book Eat That Frog by Brian Tracy. I have only read a few chapters, but I can tell it is going to be a great help to me. (We will discuss this book more in an upcoming post…) Please check out Suzy’s blog, Quilted Happiness–she has a great post on color today. A special mention goes to Helen Ernst, who also recommended Eat That Frog –(her comment came after Suzy’s) -Be sure to check out her blog HelenErnst@blogspot.com. She clearly knows something about time management–she cooks, she knits, she quilts, she blogs…. And a special Thank You to The Stencil Company for providing The Madam CJ Walker stencil to our lucky winners today! Congratulations, Suzy and Patricia! Please contact me (via e-mail –in the About section) and I will get the stencils out to you. 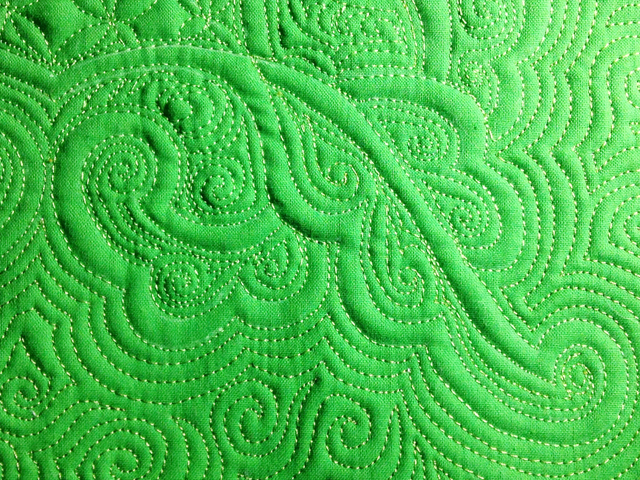 To see more photos of the quilt I stitched using the Madam Walker Stencil see HERE. 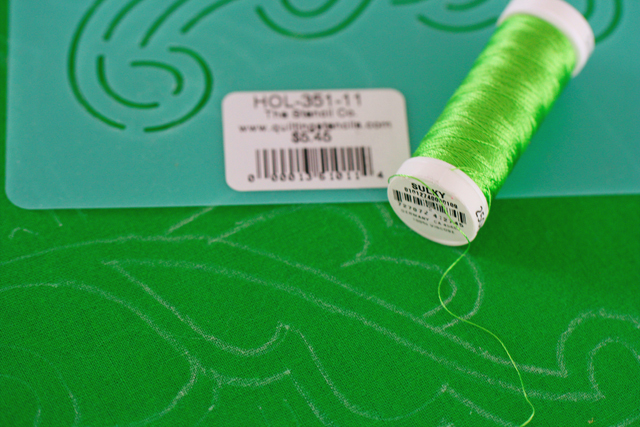 I’m not sure Brian Tracy would be interested in a quilting stencil…so you might as well keep it for yourself. I will forward it to The Stencil Company and they will ship directly to you. Congratulations to the lucky winners, enjoy! 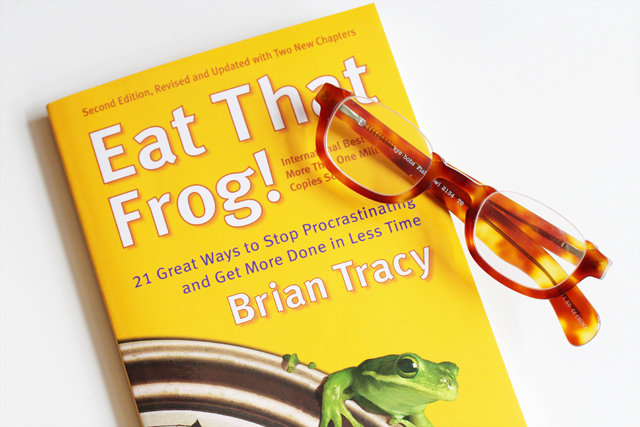 I keep hearing about this book – Eat that frog! – I think I will go and investigate, a lot of people have recommended it. I’m only a few chapters into it, but I really like it. Please let me know what you think. I had the same reaction–so many people recommend it that I had to check it out. It is available on Kindle and Audiobooks, too!